A sign above the Multicultural Center. Alumni and administrators discussed the Bursar’s Office Takeover and black student experience at NU during a Thursday panel. Provost Jonathan Holloway welcomed participants of the 1968 Bursar’s Office Takeover decades after they set the course to transform the black student experience at Northwestern. Holloway asked all former students who participated in the sit-in to stand up, and they were met with a round of applause by the audience. Panelists discussed the events that took place that consequential spring day, with details on how students planned meticulously for a successful demonstration. Kathryn Ogletree (Weinberg ’71, Graduate School ’76), who led the Bursar’s Office Takeover in 1968, said black students didn’t feel safe on Northwestern’s campus. Ogletree had beer cans and pens filled with urine thrown at her as she walked down Sheridan Road, she said. She also noticed institutional racism when it came to the housing selection process. These experiences were “dehumanizing,” she said. University President Morton Schapiro also spoke during the panel; he said NU has hired more staff for the Office of Student Affairs to work with vice president for student affairs Patricia Telles-Irvin. He added that maintaining a dialogue with students is very important. 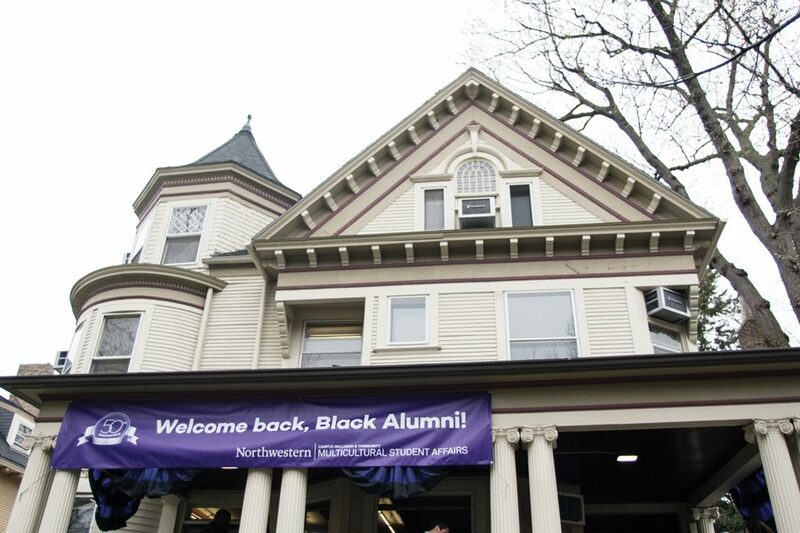 However, Jeffrey Sterling (Weinberg ’85), president of the Northwestern University Black Alumni Association, said many of the issues raised during the takeover are still prevalent today.